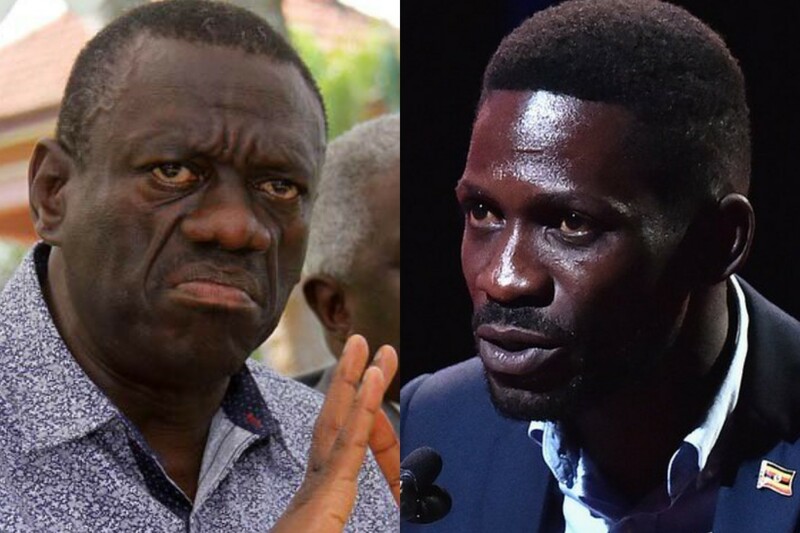 KAMPALA- Leading opposition figure and four-time presidential candidate, Dr Kizza Besigye, has said he isn’t scared of youthful Kyadondo East legislator Robert Kyagulanyi influence on Uganda’s political scene but is rather interested in living with dignity and having his rights. Dr Besigye made the remarks while appearing on NTV’s political talk show, On The Spot on Thursday night, where he discussed a wide range of topics saying he wasn’t dying to be the President of Uganda. Dr Besigye also described the talk on his being afraid of Bobi Wine’s influence as diversionary asserting, “There are many people that want to divide us based on age, tribes and regions. We don’t have to be diverted from the real problem. The real war should be between those being oppressed and the oppressors,” said Dr Besigye. The former Forum for Democratic Change (FDC) President also informed the nation that 2019 is the year of action and those who don’t want to try to cause change, should stay in their homes but those interested in change of leadership in Uganda shall continue to try to cause to change and called on Ugandans to be ready and watch the space. He also spoke about Uganda’s economy following the latest report by the Auditor General, John Muwanga where he warned of Uganda’s skyrocketing debt, arguing that Uganda’s economy should be growing at 10% and mocked Government for bragging about the 6% growth blaming the low growth on the poor management of resources. The former Presidential Candidate also spoke about the recent terror attack in Kenya that saw 21 lose their lives, saying the attack left him traumatised and extended his sympathies and thoughts to the people in Nairobi and everyone who was affected but said there is need to look at symptoms of these attacks. “However, we have to stop looking at the symptoms and seek to deal with the root cause of these terrorist attacks. In all the terror situations we have seen, it is people expressing their anger towards injustice. We have seen women undress before leaders because they feel they haven’t been served better and the more people get angry, the more terrifying things will happen because people feel they have nothing to lose any more,” warned Besigye.